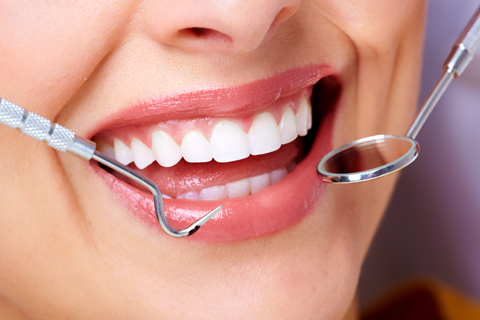 When you visit our Saskatoon Dental Studio , your dental wellness is our top priority. Our entire dental team is dedicated to providing you with the personalized care that you deserve. Our commitment to our patients. Part of our commitment to serving our patients includes providing information that helps them to make more informed decisions about their dental health needs. This website is a resource we hope you’ll find both useful and interesting. Prevention helps avoid serious and costly dental problems & is the key to having a healthy, confident, beautiful smile. 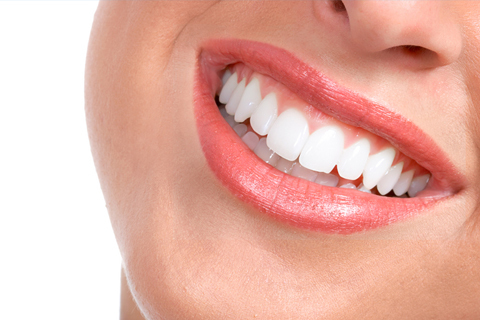 With cosmetic dentistry, we are able to improve our teeth and smiles with quick, painless treatments. Through improved techniques and technology, we are able to restore a tooth back to its normal shape, appearance and function, often in a single appointment. 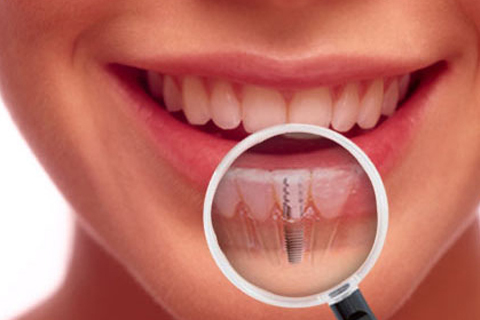 Dental Implant – supported replacement teeth look, feel and function like natural teeth, providing comfort, convenience and confidence. With advancements in digital and plastic technology, you can now receive orthodontic treatment and tooth alignement WITHOUT braces, using advanced Invisaign removable appliance. 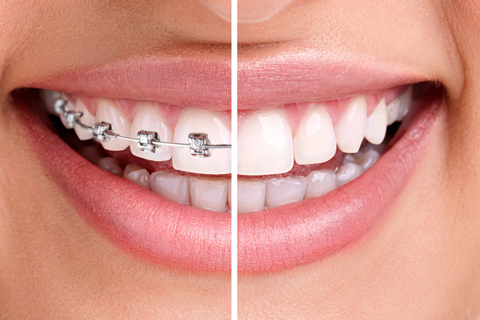 If traditional braces is what you need, we work with some of the best orthodontists in the city who can help you have the healthy, straight, beautiful smile you’ve been waiting for! 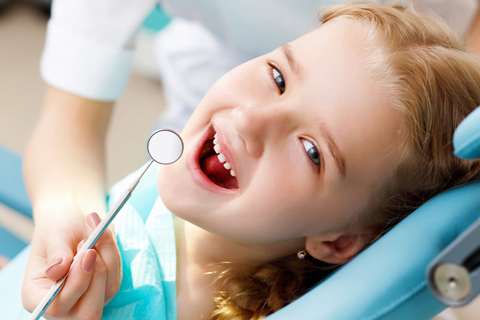 Pediatric dentistry (formerly Pedodontics/Paedodontics) primarily focuses on children from birth through adolescence. Our advanced team, with years of experience, and using Nitrous Oxide, can provide our young patients with excellent, anxiety-free treatments. Why Wait? Get The Smile You Deserve Today With Easy Financing. 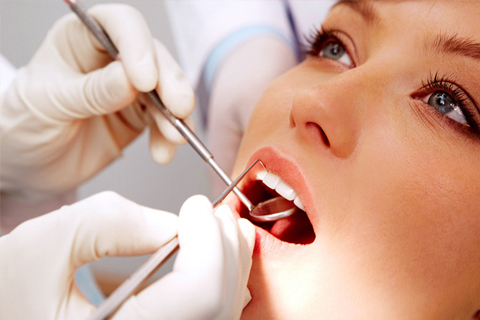 At Blok Dental Studio in Saskatoon, we want to ensure that your dental procedure does not cause you stress. Get the procedure you want TODAY! Personalized care for your perfect smile. Visit our office and you'll see... your dental health is our top priority! Our team is dedicated to providing you with the personalized care that you deserve.